Helpwora is based in California, USA, with active participation of Volunteers from various countries. The source of funds, apart from donations, is proceeds from sale of books relating to the tragedy of the Sri Lankan Tamils. 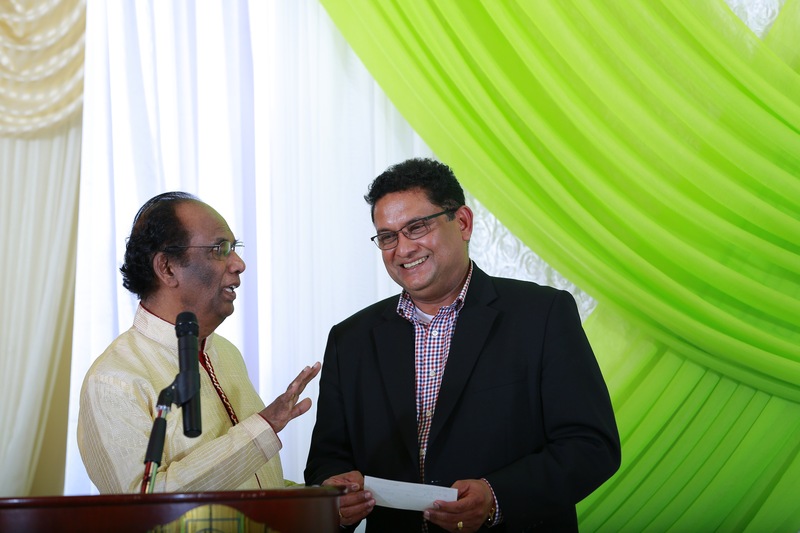 Funds are made available to the needy, channeling such through local Charitable Organizations, and identified dedicated individuals. 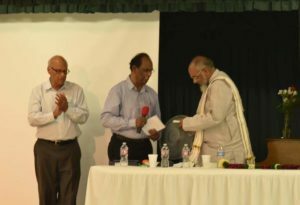 Donations were given to Mr. C V Wigneswaran, CM NP in California – July 2015. At the Toronto ( Canada ) Book Release, donations were given to Joe Antony – May 2017. 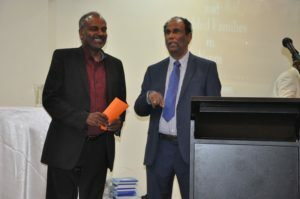 Donations Given in Sydney Australia – July 2017. Dr. Jayamohan and Mr. Somanathan. 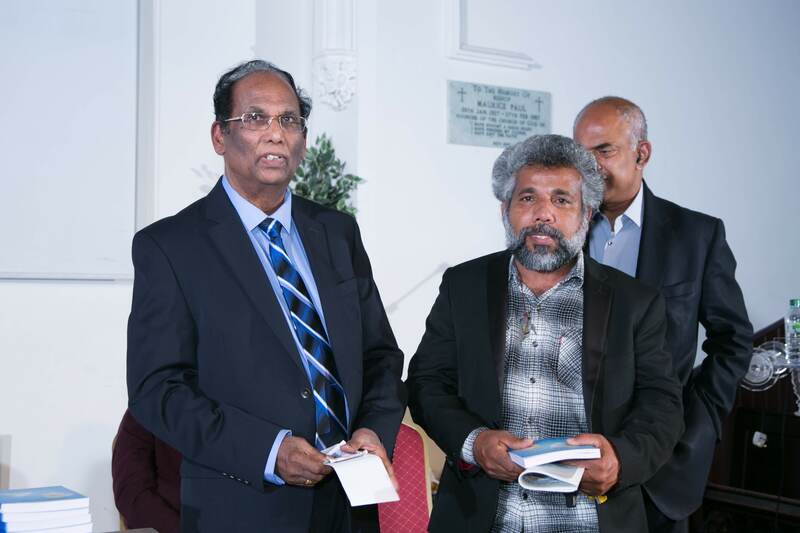 London Book Release – November 2017 Donations to Thirukumaran Rasalingam. New Opportunities for Wounded, Widowed and orphans of War. Mr. Thondunathan – affiliated with Sivapoomi. 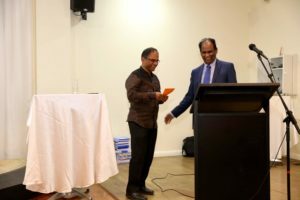 Mr. Aru Thirumurugan – Trustee of Tellippalai Durgai Amman Temple. We shall continue to work with most of the above in providing assistance to the needy.